A very quick pie made from graham cracker pie crust bought from store and it tastes so delicious! Hello Divya! The pie looks beautiful, I'd love to have a huge slice! 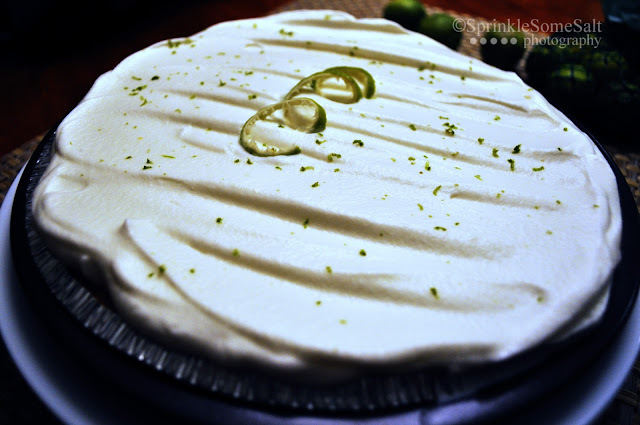 :D Thanks for bringing it to Fiesta Friday party; hope you are enjoying and visiting other bloggers! 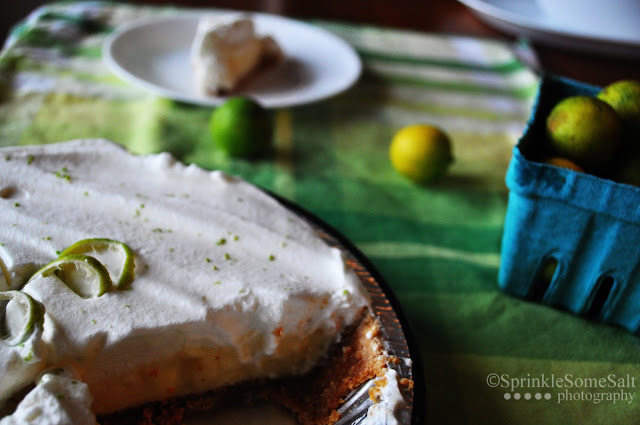 I've never made a key lime pie before - It looks gorgeous! 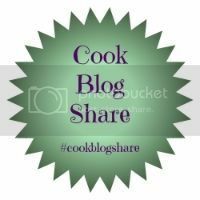 Thanks for linking up to #CookOnceEatTwice. Thanks for the comment, Loved to know that you liked it! 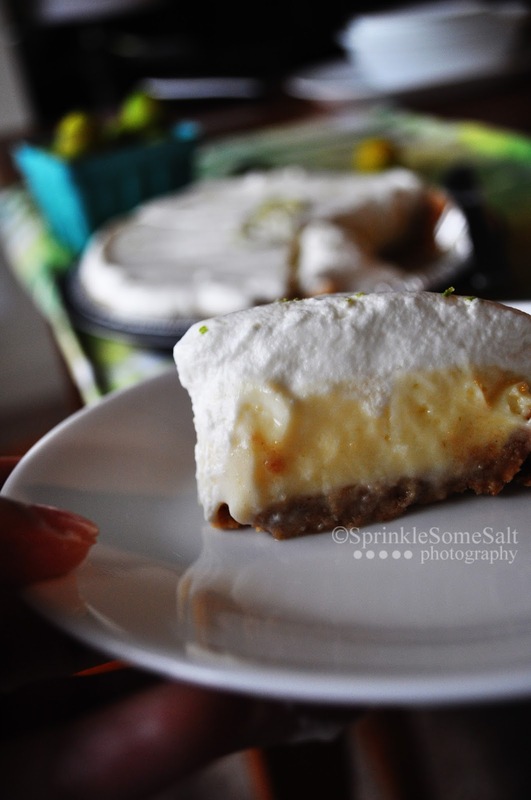 I love how you used a graham cracker base for this pie. 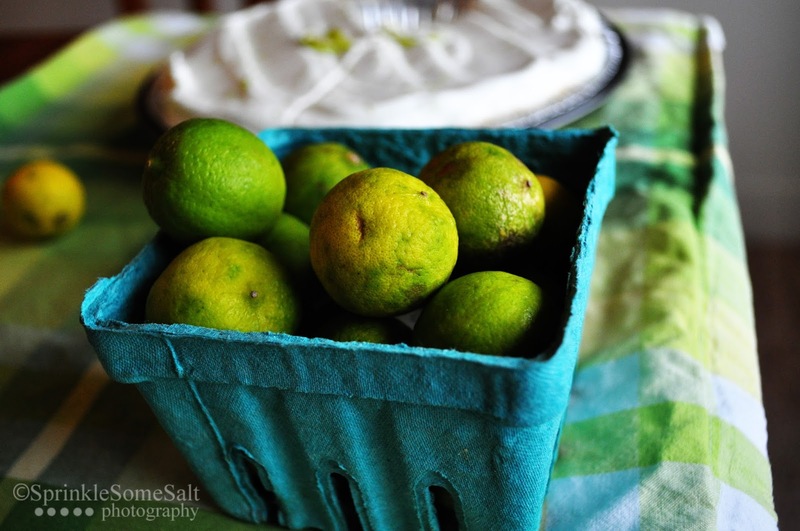 The limes look fresh and delicious. Thank you for sharing it with us at the fiesta this week. I'm sure everyone will enjoy your fresh flavors. Happy FF, and have a wonderful weekend! Thank you so much for your comment and i am really happy to join FF!